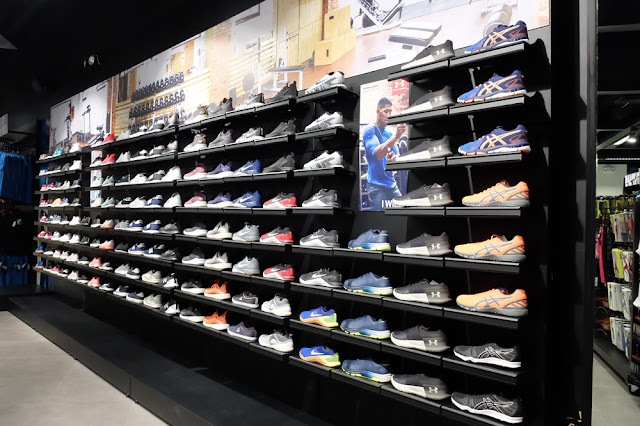 Festival Mall in Alabang, Muntinlupa City adds another global brand to its roster of lifestyle stores with the opening of French sports retail chain GO Sport’s very first Southeast Asia branch. 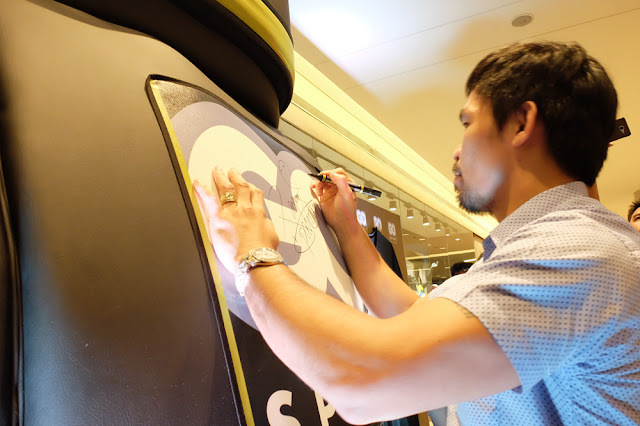 Located at Festival Mall’s posh Expansion Wing, GO Sport certainly opened with a punch, with VIP brand ambassadors gracing the opening – boxing champ Manny Pacquiao; basketball players Jeff Chan, RR Garcia, and Jericho Cruz, and Jonathan Grey; sportscasters Anton Roxas and Martin Javier; fitness coach Sel Guevara; tennis player Tin Patrimonio; Olympian and record-holding swimmer Jasmine Alkhaldi; golfers Lexus Keoninh and Guido Van Der Valk; and Universal Reality Combat Championship (URCC) Founder Alvin Aguilar. 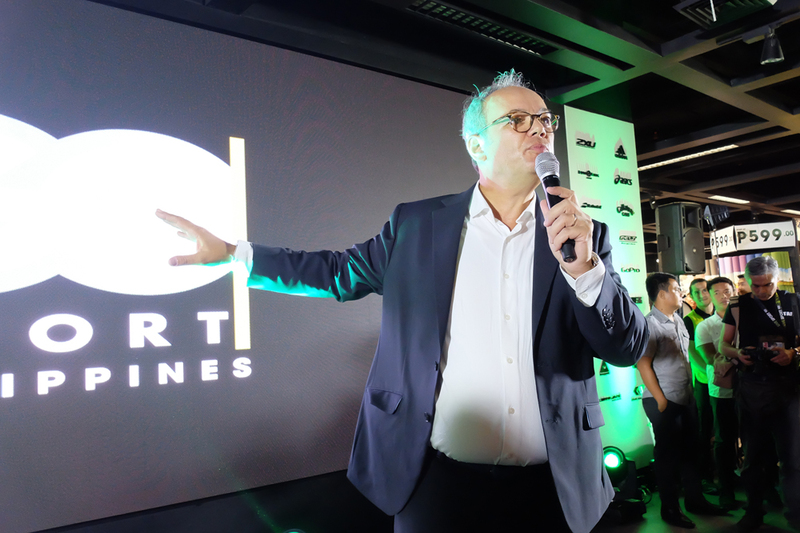 Also among the guests are GO Sport CEO Pascal Banet, politician Chavit Singson, Game of Thrones and professional weighlifter Hafþór Júlíus Björnsson, and beauty queen/ host Laura Lehmann. 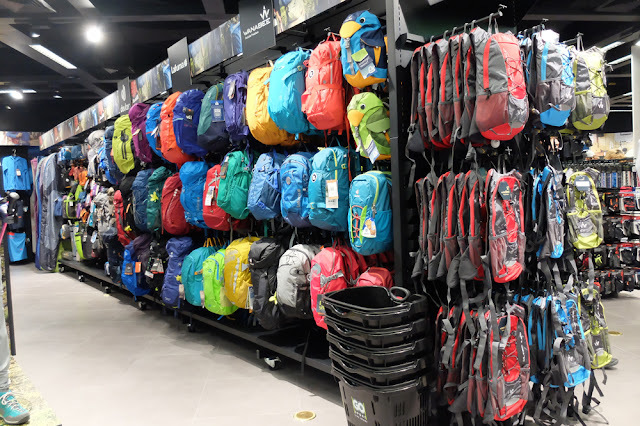 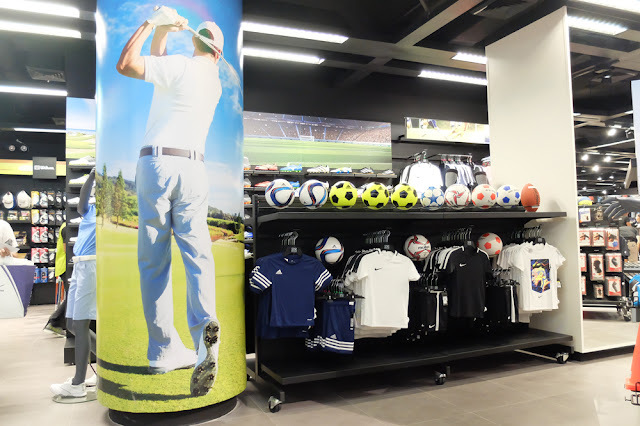 GO Sport boasts of a spacious selling area to house an impressive selection of sports goods and apparel catering to possibly every sport and trusted brands like Nike, Adidas, Puma, Under Armour, and many more. 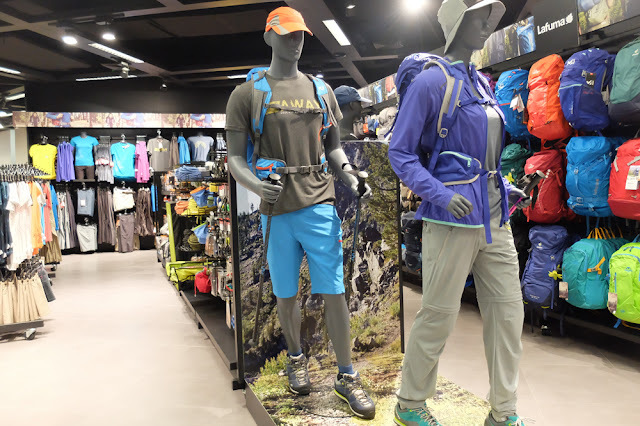 Whether for beginners seeking to try out a new sport, for hobbyists, or for seasoned athletes searching for better equipment, GO Sport has everything for everyone. 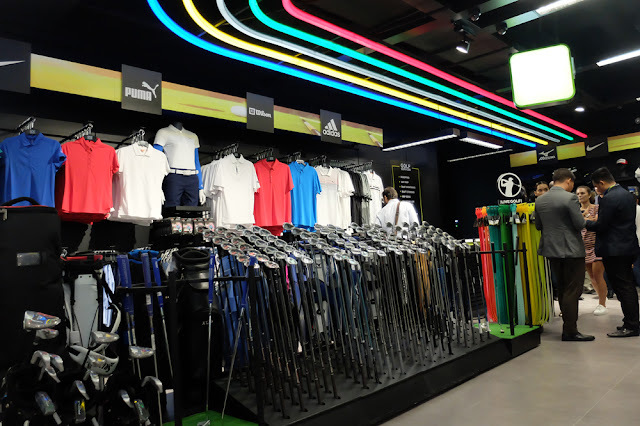 With future plans to expand further in Southeast Asia, GO Sport has found its first home in the region and in the Philippines at Festival Mall, the place where fresh, unique concepts and original ideas are given ample space to thrive and become part of the community.